Kate over at Boston On Budget offered to write a guest post for me today featuring what she did on a cheap day out last weekend. 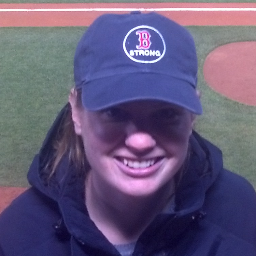 Kate’s blog is a lot like how Wicked Cheap in Boston started – she shares deals and cheap events in and around the city. There are so many fun and cheap things to do in the city, especially on the weekends. Molly was so kind to let me share a few fun ideas to do on the weekend, and share a little bit of my Sunday fun with you! I had initially wanted to head into Cambridge to explore some free museums on Sunday morning. However, with daylight savings, and my husband’s lack of enthusiasm for early morning museums, we decided to have a laid-back and inexpensive Sunday instead. 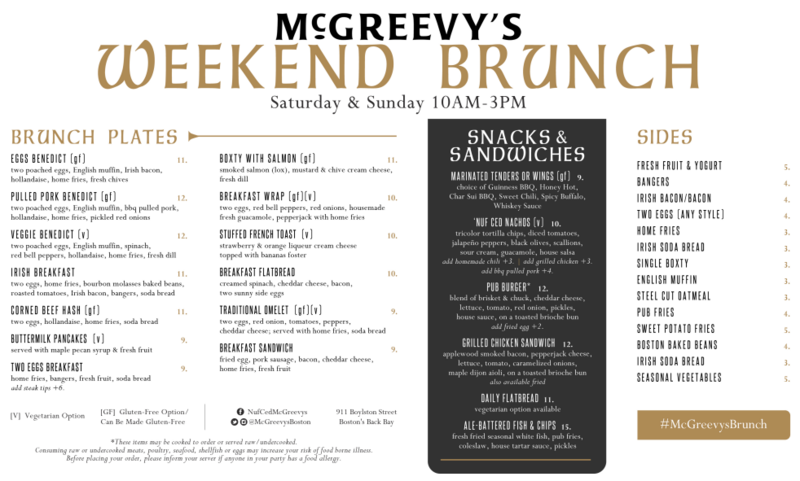 We stopped at McGreevy’s for a little nourishment, and grabbed $1 Egg & Cheese breakfast sandwiches, (which are available every weekend from 10am to 3pm). We strolled down Newbury and Boylston, and stopped into Georgetown Cupcakes, who tweets free cupcake code words every morning. 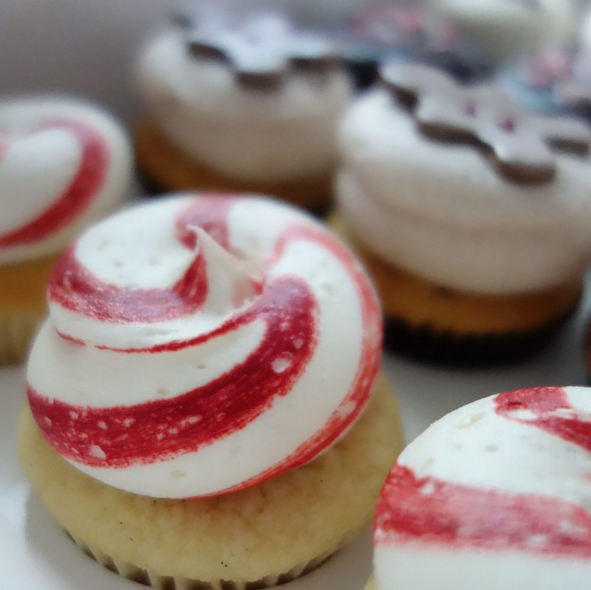 They only give 100 free cupcakes away a day, so if you are looking for a free cupcake, get there on the earlier side. We also took my young puppy to Castle Island for her first time, which she loved. She enjoyed chasing the birds, playing in the snow, and meeting new furry friends. 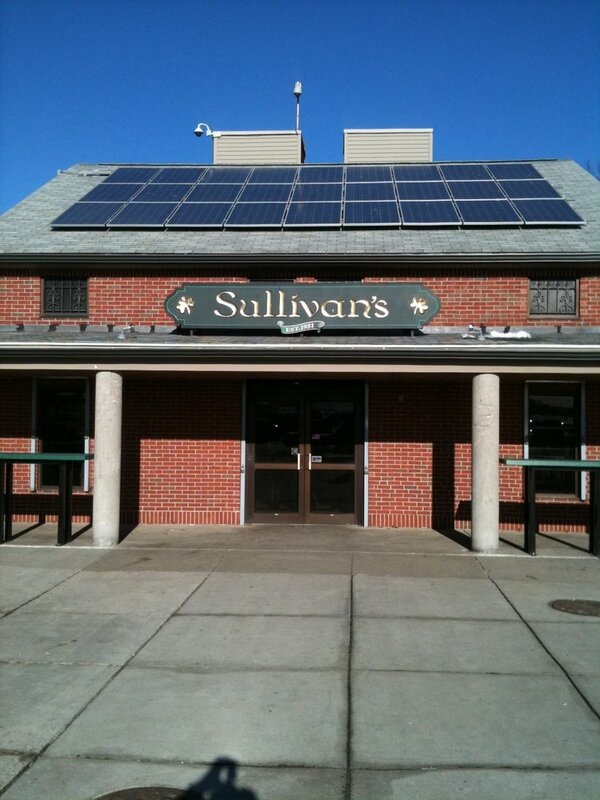 We also grabbed Hot Dogs at Sullivan’s for $1.60 each, which I’ll gladly pay for a little taste of spring! It was a simple and laid-back day, but also really fun and affordable. Molly has a great list of food deals and cheap things to do in the city if you are looking for fun ideas. 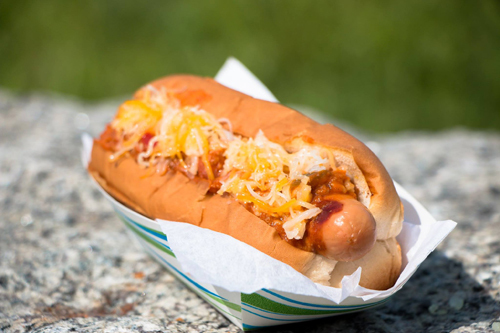 My website, BostonOnBudget.com, also has a great list of discounted stuff to do and cheap eats in Boston. 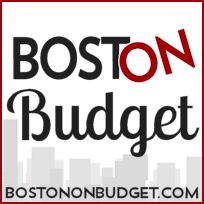 There are so many free or inexpensive things to do in Boston; all you have to do is explore! Enjoy!